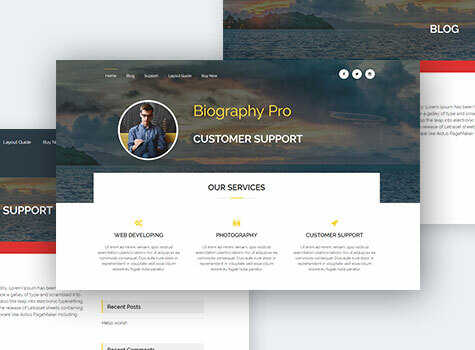 Biography Pro Theme’s elegance and simplicity help individuals represent themselves with ease. A must-have for individuals looking to brand and display personal and professional information. 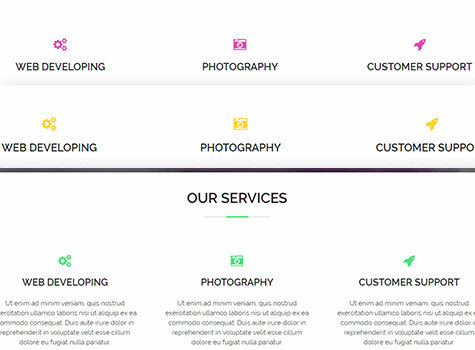 The Theme’s unique features provide website owners with control over various layout and footer options, including, but not limited to, font family and a header banner with a text slider and background images, giving you exceptional control so you can shape the Theme to meet your needs. 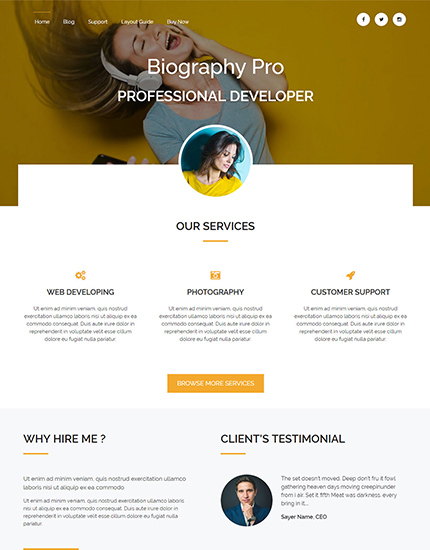 The Biography Pro Theme is built with high-quality code and extended customizer settings for sections such as Service, Reviews, Portfolio, Testimonials, etc. Biography Pro has integrated WooCommerce Plugin. You can sell your products right away. Biography Pro has integrated Jetpack Plugin. It is used for Infinite Scroll. 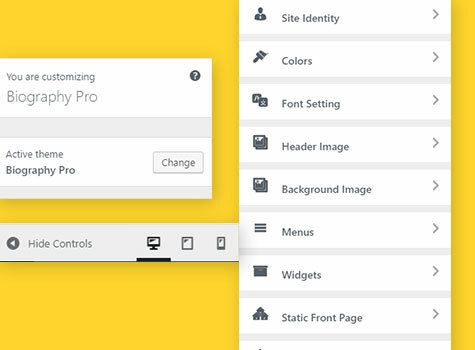 Biography Pro provides multiple color and fonts support. 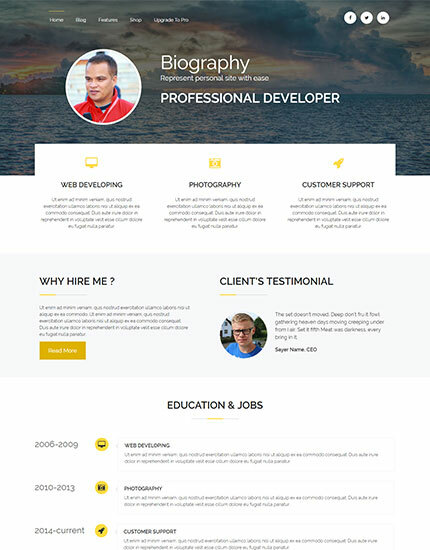 Biography Pro provides you ease on customizing theme options and home page sections.